Welcome to summer in Saint Louis, where the heat and humidity are high. 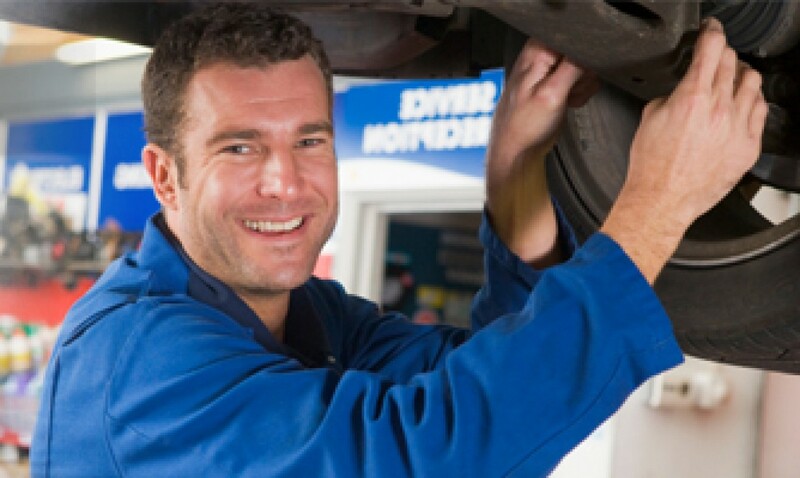 During these summer months is it important to check your fluid levels on your vehicle regularly. By making sure your engine oil is topped off will help keep your engine running great. Along with checking your oil it is imperative you make sure your antifreeze is full since your radiator will be working overtime to keep your engine cool. Last but not least check over the transmission fluid to make sure the level is full and there is no burnt smell to it. If you are not sure not to check your levels on any of your fluids please bring your vehicle by one of our St. Louis Transmission Association locations and we will gladly check these for you to ensure you get the most out of your vehicle.